‘Limitless’ Season 2 Release Date, Spoilers and New Storyline Update: Will Netflix or Amazon Welcome The Show? 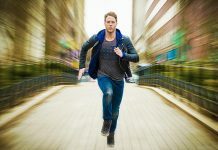 Limitless Season 2 has not been renewed yet. But now the hopes are high as the producers have come up with a new storyline for the next season. And fans too are demanding for the second season. Will Amazon or Netflix finally welcome the show on its network? Check out speculations and other details! 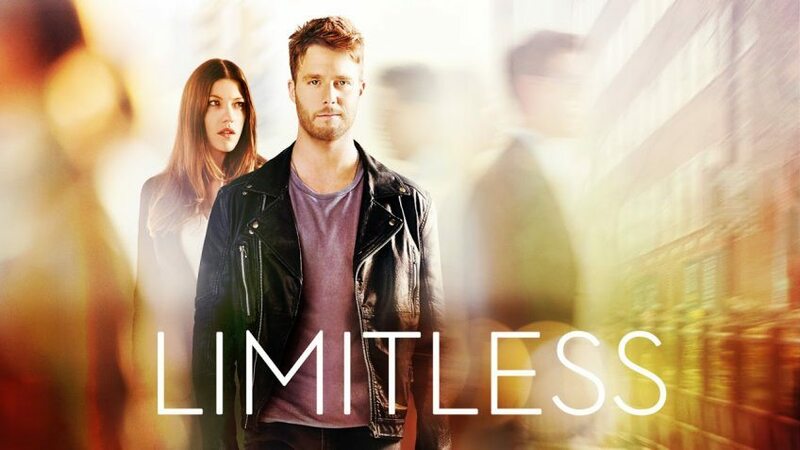 According to Blasting News, Limitless producers have a concept for the next season and hence they feel that it should not be canceled. Reports indicate that fans have been anxiously waiting for the good news regarding the future of the show. The first season of the show was extremely successful and hence fans very much expected the series to get a renewal. However, as of now, Limitless Season 2 is yet to get acceptance from any of the television networks. 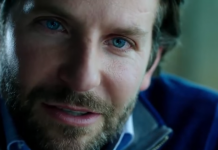 Why are networks shying away from airing the second season of Limitless? According to the source, the controversial plot related to the NZT pill made it a big hit on CBS initially. However, later on, the ratings dropped and CBS decided not to renew it for the next season. Reports indicated that either Amazon or Netflix will take over from CBS and will release Limitless Season 2. But as of yet neither of the two have confirmed it. Reports indicate that both Netflix and Amazon are taking time thinking about it because of the controversial plot of the show. According to Craig Sweeny, the executive producer of the show, they have a new concept in the pipeline for the next season. The series will continue to have NZT as an important part of the story. However, the sequel will also focus on other characters this time like Rebecca (Jennifer Carpenter) and Boyle (Hill Harper) instead of just revolving around the lead character of Brian Finch (Jake McDorman), reports Celebeat. 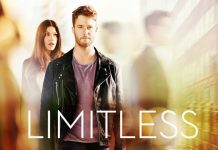 So, with a new storyline and huge demand from the fans, there is a strong possibility that either of the networks will welcome Limitless Season 2 soon.